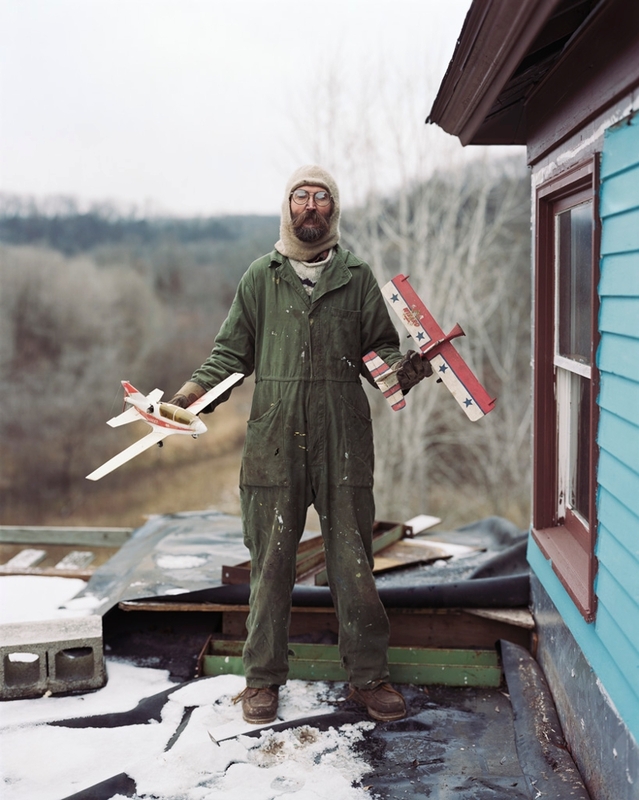 Alec Soth creates color photographs of the disparate scenes and people he discovers during meandering journeys along the Mississippi River. 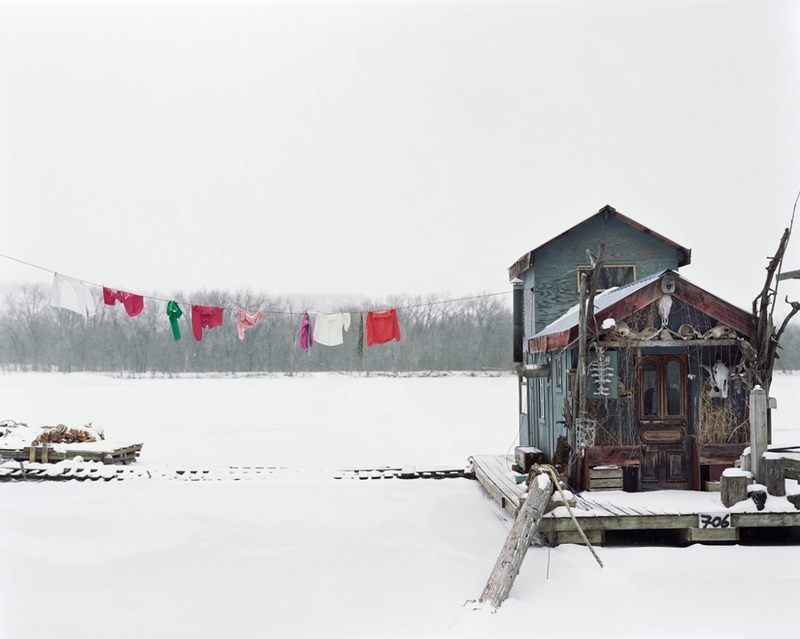 Beginning his voyages in the frozen winters of Minneapolis and ending in the sultry New Orleans heat, Soth’s pictures trace a cultural gradation along the largest and most storied river in the United States. 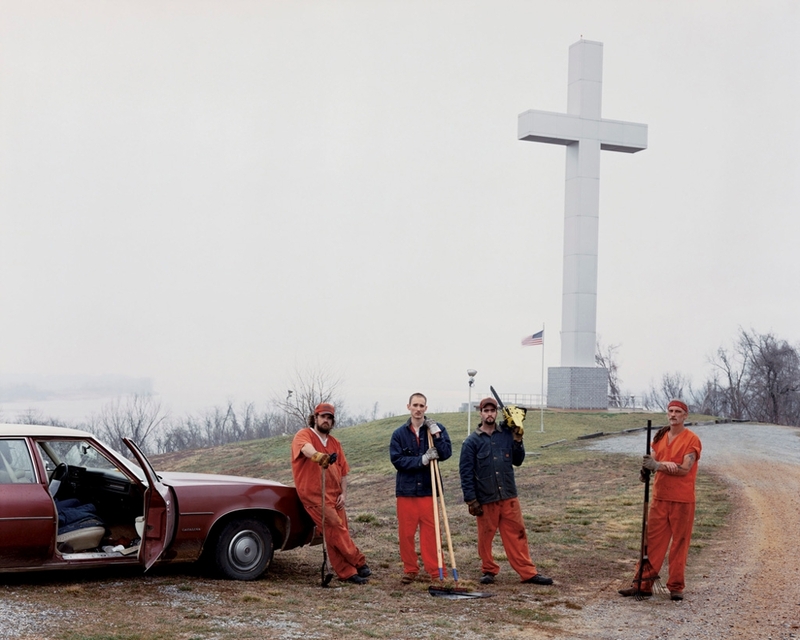 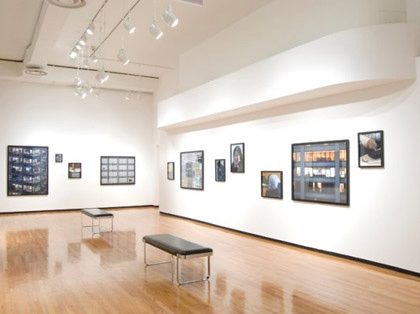 Lurking below the surface of Soth’s images are issues particular to the history of this corridor of the country: slavery, economic boom and bust, and a deep religious undercurrent. 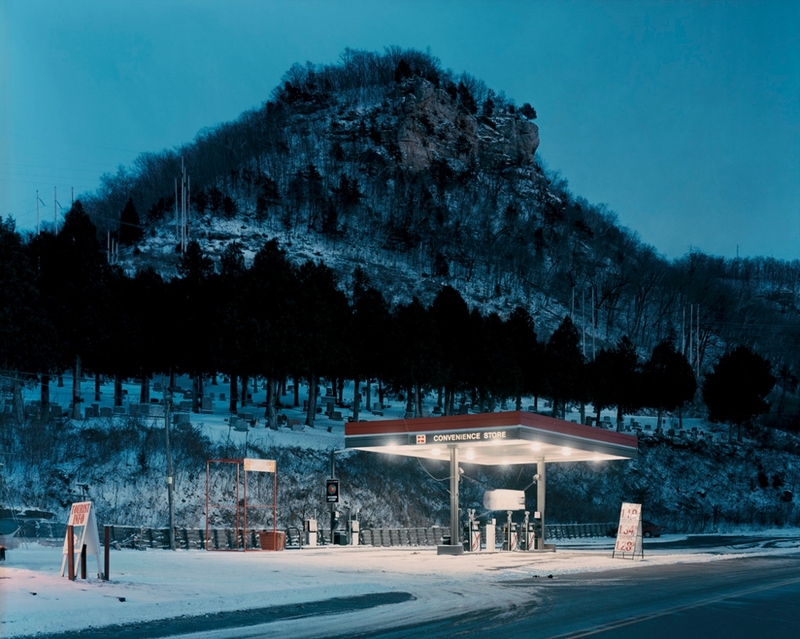 Soth is fascinated by the mind’s ability to function at varying levels of consciousness, to “see” without really seeing, and to process without the faculty of reasoning. 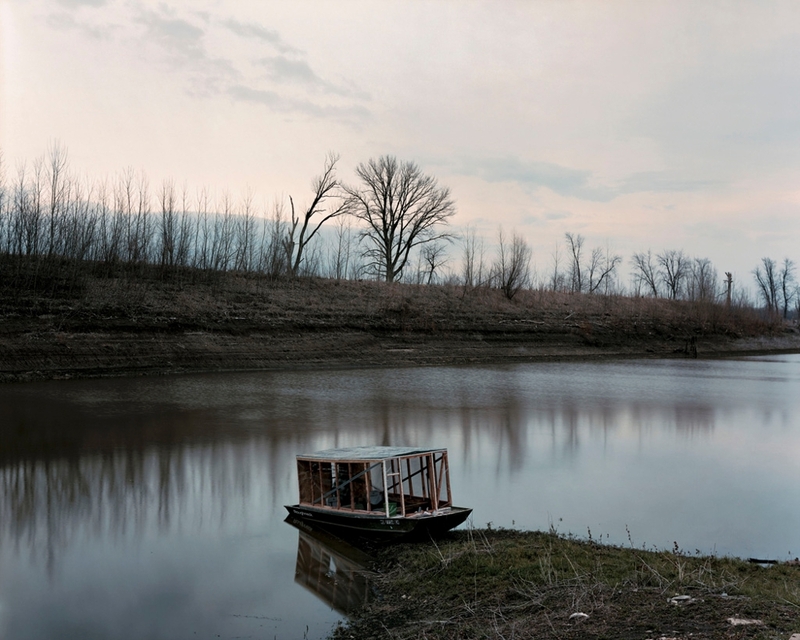 Letting his body and mind wander along the river, Soth creates a series of lyrical images that capture the spirit of the region that, in many ways, forms the cultural marrow of this country. 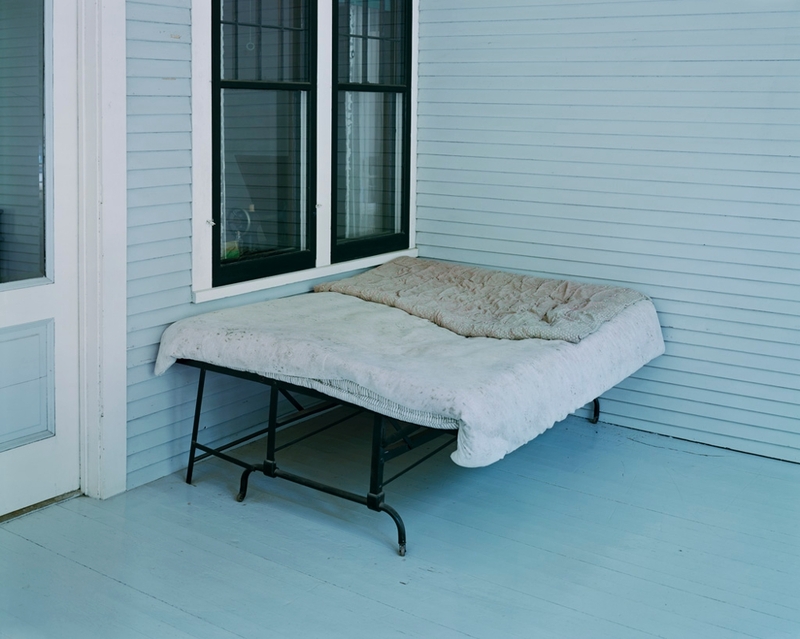 Soth says that his intention was to create a series of photographs that feel like lucid dreaming, a rambling series of impressions that aren’t quite clear but make some sense.